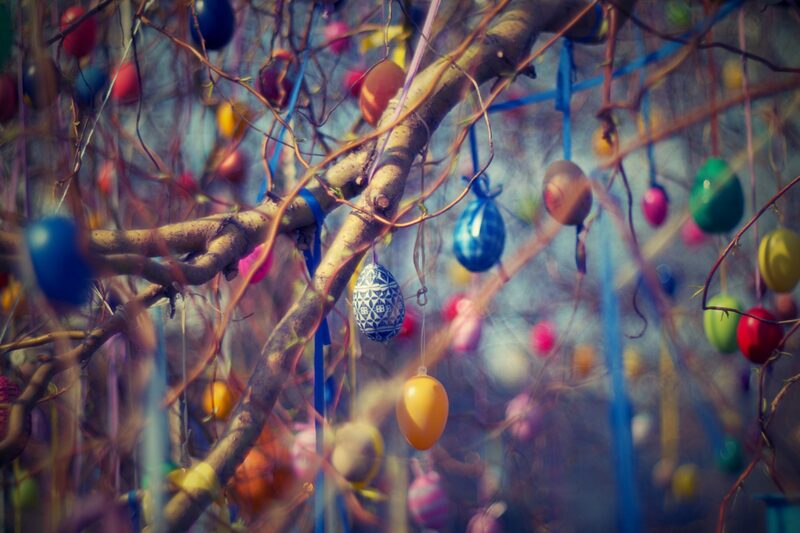 It’s April, and Easter is on the the horizon. The supermarkets are flooded with chocolate eggs, but how do you know which ones are best? Well, fear not! VIVA has the answer. We have tried and tested a phenomenal amount of chocolate eggs, and we have ranked them by taste, price and of course presentation for all the instagrammers out there. So without further ado, we bring to you, the top 5 Easter Eggs this year has to offer! VIVA Verdict: We loved this Easter Egg so much, that a fight nearly broke out over who would get the last remaining pieces. 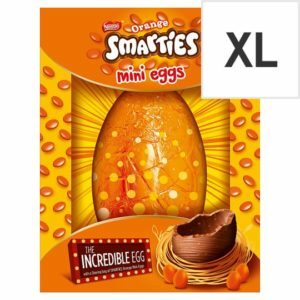 The shell is filled with mini orange Smarties, giving the chocolatey orange goodness a unique crunch. 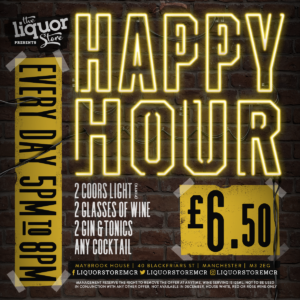 A VIVA favourite! VIVA Verdict: This really is the perfect Instagram egg. 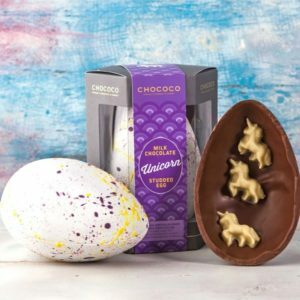 The unicorn easter egg is made with 45% origin milk chocolate from Venezuela and studded inside with 6 mini unicorns made with 34% Colombian white chocolate. The shell of the unicorn egg is coloured with cocoa butter blended with natural colours of beetroot, curcumin & spirulina to create this fabulous unicorn pattern. 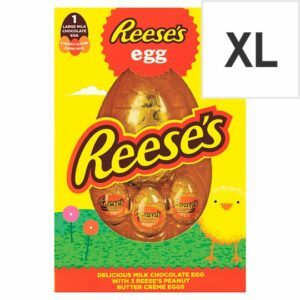 VIVA Verdict: A newcomer to the egg collection this year, Reece’s are leading the way with a giant chocolate egg and three incredible peanut butter filled eggs. We couldn’t get enough of them! 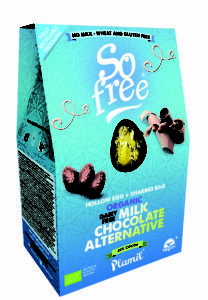 VIVA Verdict: A vegan, organic and gluten free alternative, this Easter Egg is just as tasty as it’s dairy counterpart. Not only does So Free make it into the Top 5 VIVA Easter list, but it also takes the number one spot for best vegan alternative. VIVA Verdict: For some reason, Cadbury’s chocolate tastes best when its egg shaped. 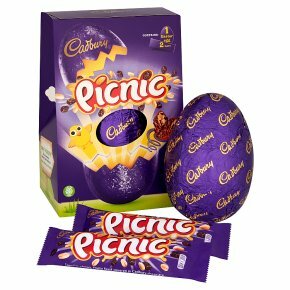 We all love Cadbury and Easter simply wouldn’t be the same without the traditional and nostalgic Cadbury egg.